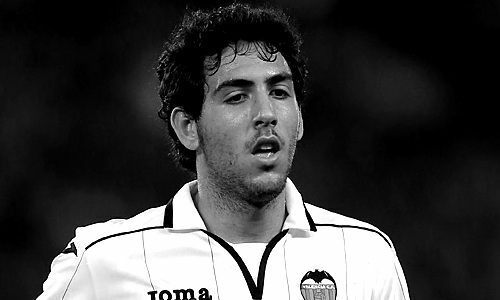 According to the football transfer rumours in Spanish Press, Southampton are monitoring Valencia CF attacker Dani Parejo. Valencia CF signed Spanish attacker for a reported 6 million euros, with goalkeeper Miguel Ángel Moyà went to Getafe on a year-long loan as part of the deal. Dani Parejo has scored three goals and provided five assists in 15 La Liga matches for Valencia this season. The Saints has made a fine start so far and they are fighting to finish in one of the European places this season. Injury of Southampton’s best striker Charle Austin is the main reason why they are expected to strengthen their squad in the attack area during the upcoming January transfer window.